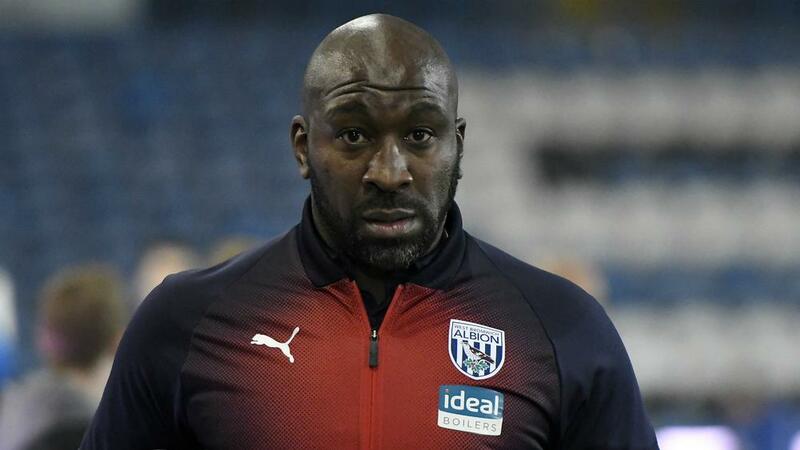 West Brom has dismissed Darren Moore after it was left nine points outside the EFL Championship's top two after Sunday's (AEDT) 1-1 home draw against struggling Ipswich Town. The disappointing result extended the Baggies' winless run to three matches and head coach Moore has paid the price for failing to mount a stronger bid for automatic promotion. The 44-year-old former West Brom defender took over as caretaker following Alan Pardew's dismissal in April 2018, when the club were still in the Premier League, and earned the job permanently the following month. His team was hammered 4-0 by promotion rivals Leeds United last weekend but sit comfortably inside the playoff places with 10 matches remaining in the regular season. "This has been an enormously difficult decision for a club which will always hold Darren in such high regard," chief executive Mark Jenkins said in a statement. "He took over at a very difficult time last season and reunited the club, a contribution that will never be forgotten. "But we have made it clear from the outset that everything this season was geared to making as swift a return to the Premier League as possible. "Unfortunately Darren has not been able to engineer the consistency of form and results to convince the board that this objective would be met." Moore's assistants Graeme Jones and Wayne Jacobs have also been removed from their posts, with first-team coach James Shan placed in charge on an interim basis.